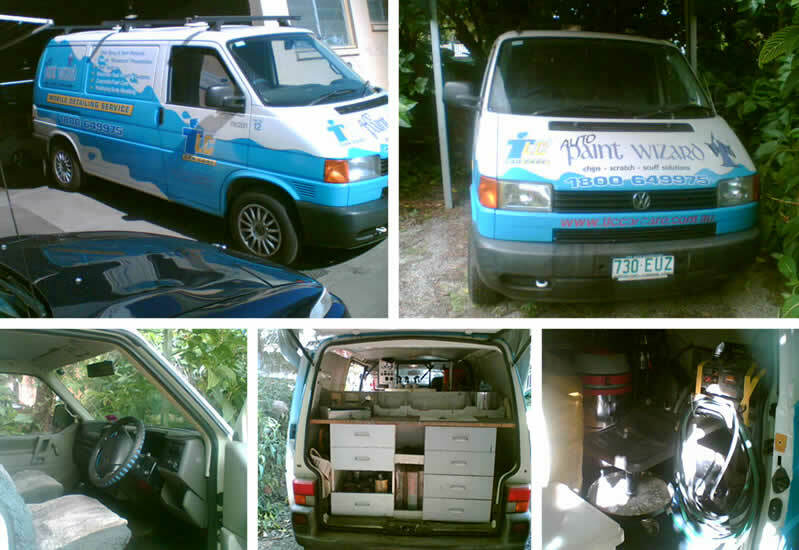 Manual 5 speed, 151000 Km - professional signwritten and functionally fitted out. 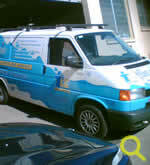 Options to acquire car detailing equipment, business name, customer database, domain name & website. Good returns based on effort. Work full-time or part-time.